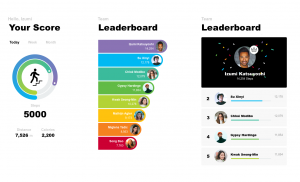 How does a fundraising event perform when it's transformed into a mobile app? A step up for the Future Steps challenge as it's transformed into a mobile app. Learn how we delivered a bespoke test solution to a tight deadline. 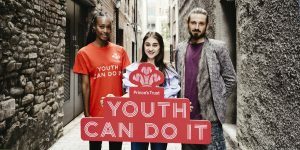 The Prince’s Trust is Britain’s leading youth charity, helping thousands of 13 to 30 years olds to transform their lives every year. It provides them with practical and financial support to help equip them with the skills and confidence to live, learn and earn. To support and continue its work, The Trust runs a number of fundraising events, including the Future Steps challenge. The Future Steps challenge is a workplace team challenge, where participants can get fit and have fun whilst raising money for The Trust with fellow employees. To streamline the process of signing up, tracking steps and sharing progress on social media, as well as reducing the admin for The Trust, the event was transformed into a mobile application. The Future Steps challenge is a popular, time limited event, so a high volume of users and peak usage was anticipated. To provide the best user experience, The Trust needed to ensure the app was compatible across a wide configuration of devices and that its performance was not impacted when in high demand. 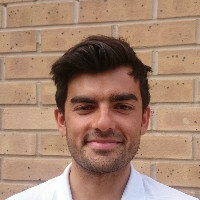 The Trust approached Zoonou with a limited window before the app was due to launch, so devising a test approach that incorporated data elements, end-to-end user journeys and verification of test data results needed to happen quickly. Download our full case study to learn more about the test solution we devised for the Prince’s Trust and the results that were achieved. Are you developing a mobile application and need help with your quality assurance? Get in touch with us today by heading over to our contact page. You can also learn more about The Prince’s Trust and the work they do here. "Zoonou joined the project with a limited window before launch. They are flexible and adaptable on a project with numerous stakeholders. They delivered a test approach that accommodated a lot of moving parts and provided us with the device coverage we required. Very helpful!"